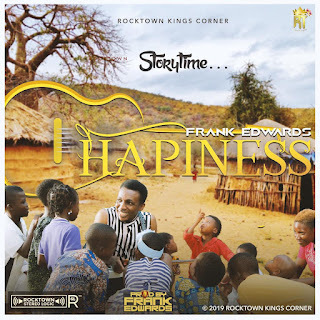 Frank Edwards, Boss of Rocktown records releases a fresh video of this great song titled HAPPINESS. This video is a fine one for me, i only know that the grace and glory of God is only waxing stronger in this ministers life. Download The Audio Mp3 below.